It’s sort of an oxymoron; at least for my life. Summer break, well it’s a break from school, if you consider school just sitting in a classroom listening to a professor. Consider that learning new information and applying experience to that knowledge, then I would have to say that summer really isn’t a break from school either. For the months that I am not in “school” I go on mission’s trips to learn from and impart into the lives of children and families across the world. It all started in 1997, my oldest brother had come back from a trip to Venezuela and I knew that I wanted to go. So the next trip was to Puerto Rico. I acted in dramas, helped present the gospel with puppets, and shared food and candy in the neighborhoods and churches of San Juan. In just a few weeks I will be going on my 24th mission’s trip. 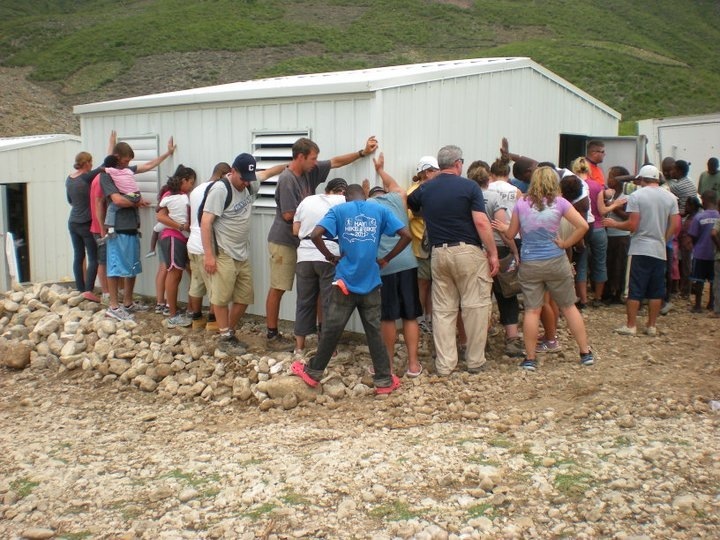 This trip is to Haiti, a place where I have spent almost five months, helping to build homes, schools, and other shelter for orphans who have lost much of all they had in the January Earthquake of 2010. This summer I will learn more about helping develop impoverished nations, and I will be able to spend a few months investing in the lives of children who have suffered so much in their lives, it is sometimes hard to comprehend, but with Jesus help, they will find new hope through the work that we and many others are doing.